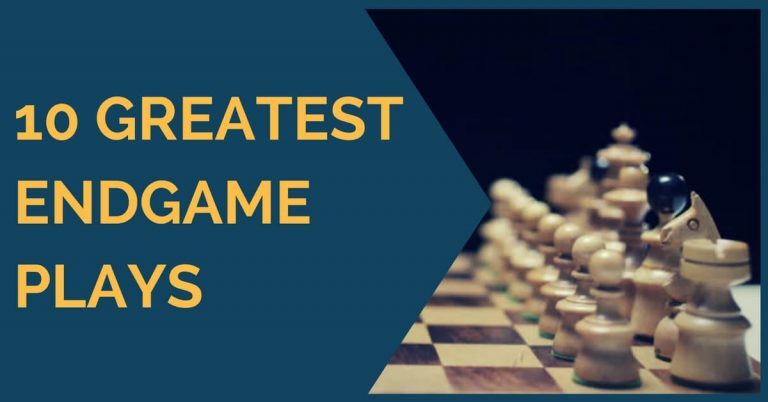 I have written many times before that the endgame is a very important phase of the game, especially for under 2200 ELO players. If you are playing against an opponent whose strength (and/or rating) is similar to your own, the chances are high that the game will go all the way to the endgame. 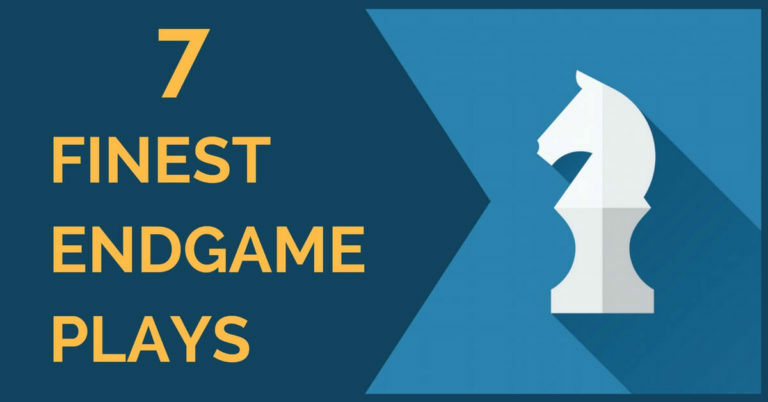 As we already know the rook endings are the most often occurring in chess. 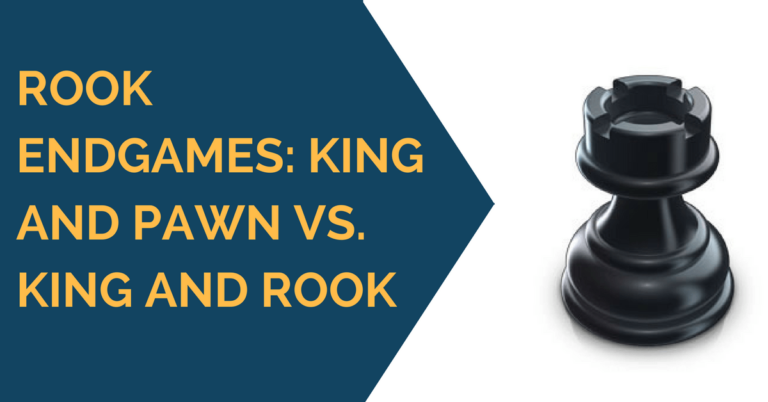 I have dedicated two articles to these endings: Rook + Pawn vs. Rook and King + Pawn vs. King and Rook. Review them at your own convenience. Today’s topic is the opposite color bishops endgames. This is not as often occurring ending as the rook endgame, but it is important for any competitive chess player to understand it’s ideology. The most important thing to know about any opposite bishop endgame is that it’s very likely to end in a draw. However, I do not mean that if you’re a few pawns behind it is a guaranteed draw. With a precise play, a draw can be achieved in some positions in these endgames even when down in the material. In the position below white has 3 extra pawns on one side of the board. However, due to the position of the black’s king and the opposite color bishops this position is a draw. White cannot displace the black’s king from h8, nor can they make any progress advancing the pawns due to the stalemate trick. 1. For attacking side – try to keep the pawns on a different side of the board in opposite color bishops endgames. 2. For defending side – only allow your opponent to have pawns on one side of the board. But what if the opponent in the opposite color bishops endgame has 2 extra pawns at the center of the board? Is it still a draw, or is it a time to resign the game and to congratulate him with a win? Let’s analyze the position below. The best defensive structure for Black is to position its king on d6 and the bishop on f6. That way both the king and the bishop control the e5 square and in the case of exchange, the position would be drawn. Another important thing to notice about this position is that the black bishop on f5 also keeps d4 pawn under pressure. This is very important since the white king cannot leave it to invade the f4 square. Let’s take a look at the incorrect defensive setup with black’s king and bishop switched. Even though it does not lead to an immediate loss, white gains an initiative and space to complement its already strong passed pawns. The losing chances for black increase significantly. So, why give something for nothing. To avoid further complications and trouble just stick to the ‘correct’ defensive setup.